Miniature maker Shay Aaron has been busy the past few months. 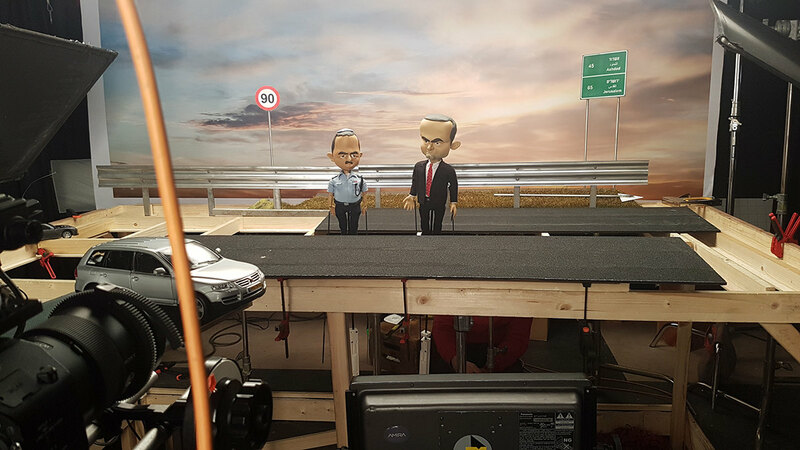 He’s been designing sets, accessories, and props for a new show on Israeli TV network KAN, called מדינת הגמדים. It’s based off of the British series, “Newzoids” and features miniatures and 3D-printed dolls in the odd scale of 1:5. The team is using some 1:6 scale miniatures as well. 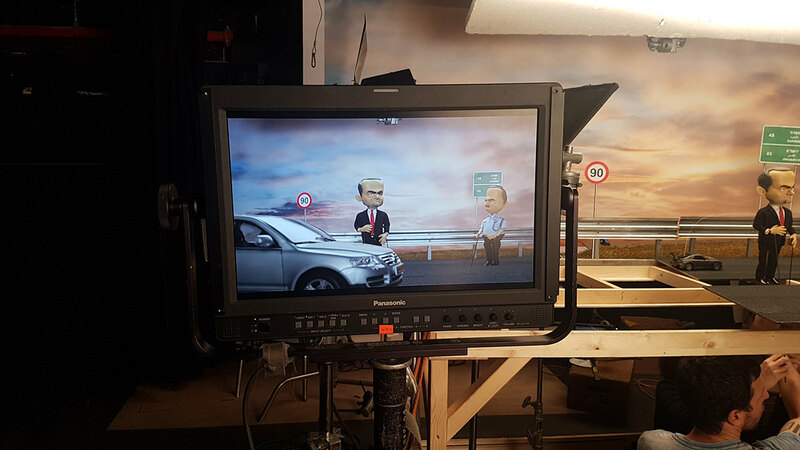 מדינת הגמדים is on air now! Shay Aaron is a master miniaturist who sells his work on Etsy when he’s not busy creating miniature sets or props for TV shows. Based in Tel Aviv, Israel, Shay frequently shares his miniature creations online; follow along on Etsy, Instagram, Facebook, and Flickr.